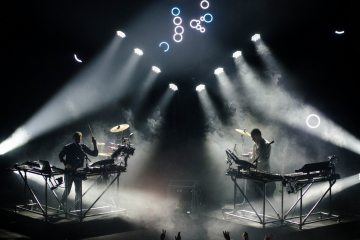 While most people look at electronic dance music and see the massive pageantry of EDC Las Vegas, Ultra Music Festival, or Tomorrowland, the seemingly ever-growing genre has not always been this successful and profitable. For decades, other genres, like rock & roll, hip hop, jazz, blues, and r&b reigned supreme, and dance music was ostracized into the underground. In dance music’s early years, events like the Disco Demolition Night at Chicago’s Comiskey Park, which was hosted by the anti-disco radio host, Steve Dahl, drove dance music even further underground, as white rock fans were encouraged to bring disco records to a doubleheader baseball game to gain free admission and destroy the records in between the games. Dance music made its way across America in the late 70s and early 80s, first with disco, which eventually paved the way for Chicago house and Detroit techno. 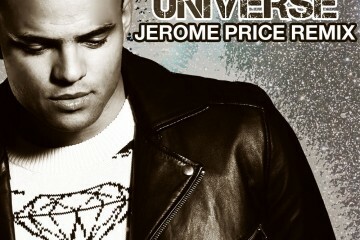 Both house and techno were born out of exclusions, as techno laid roots in America in Detroit when affluent, African-American teenagers tried to separate themselves from the lower class by becoming europhiles. 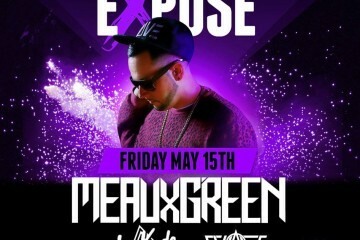 House got its name because it was frequently played at the iconic Chicago nightclub, The Warehouse, which was mainly visited by homosexual African Americans – thus coming from a double exclusion. Even as dance music made its way to cities like New York, it had to fight and claw its way through decades of hate to become the genre that it is today. In the 70s and 80s, there were only a few clubs in America that played dance music. 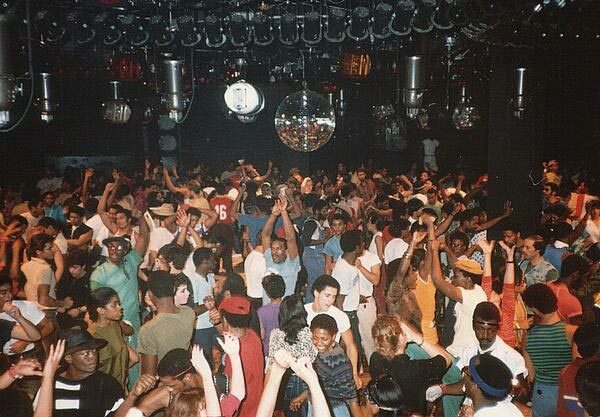 In New York City, Paradise Garage stood as a bastion for house and disco. 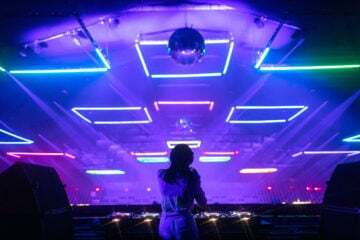 The nightclub, which was started by Michael Brody, not only played a major role in the shaping of today’s nightclub culture, but also had a major impact in the history of dance music and LGBT culture in America. The club operated like David Mancuso’s parties at The Loft – no liquor was served, no food or beverages were sold, and the club was not open to the general public. Paradise Garage operated from 1977 to 1987, and at the time, it featured the best sound system in New York City, and was the first club to put an emphasis on dancing and the DJ, by putting him as the center of attention, rather than conversing with other guests. The iconic nightclub closed in 1987, but two Paradise Garage DJs, Joey Llanos and David DePine, are keeping the brand alive with yearly parties around the world. 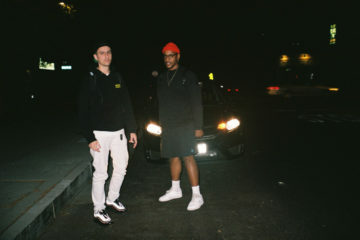 We’re in an era where dance music is no longer forced into the underground, rather the genre is celebrated and cherished as pop music of today. People like Larry Levan and Michael Brody spent years trying to make dance music what it is in our contemporary era, and Paradise Garage’s triumphant return gives us a chance to understand how they did it. 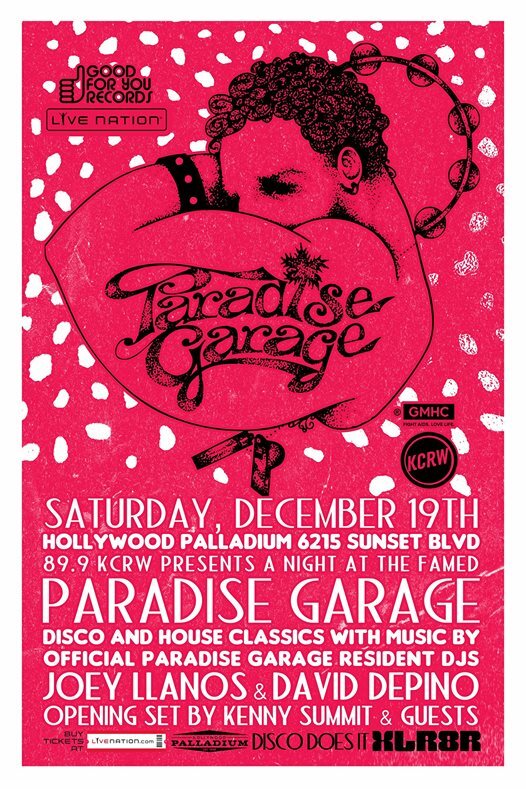 Buy tickets to A Night At Paradise Garage on Saturday, December 19th!